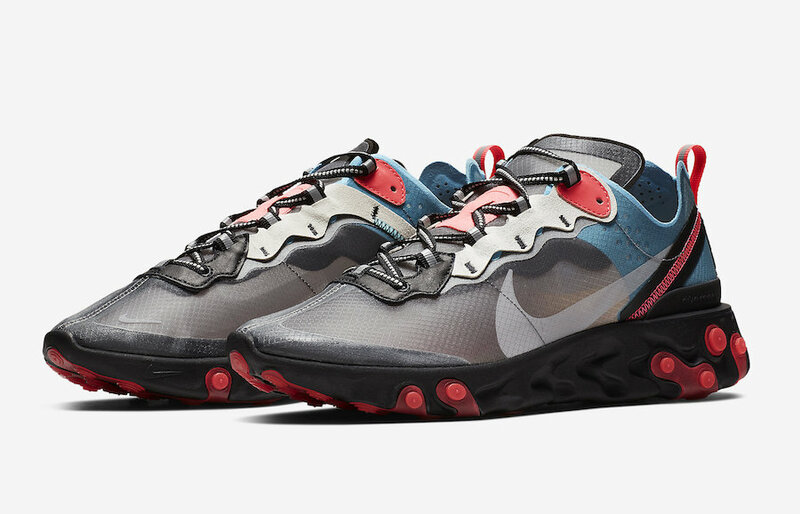 Nike React Element 87 "Blue Chill/Solar Red"
With all of its successful releases since its debut, the Nike React Element 87 lineup is set to release more color ways before the year ends. 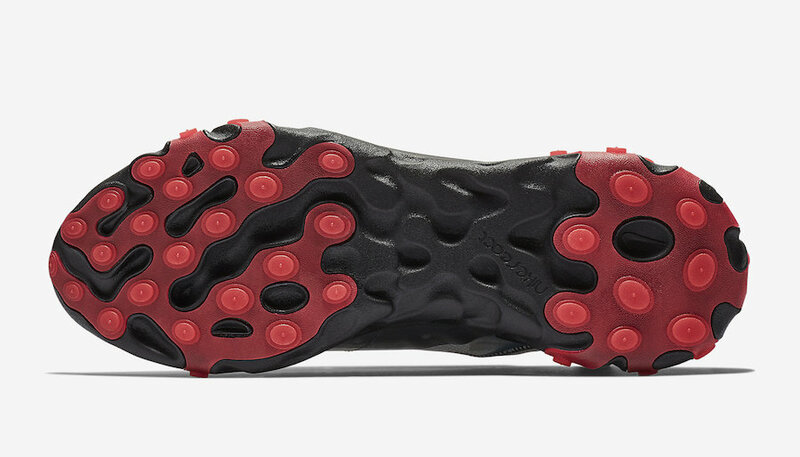 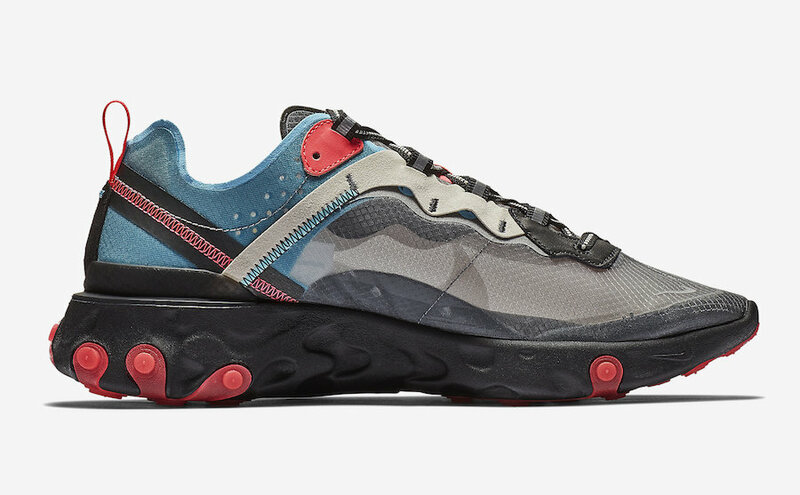 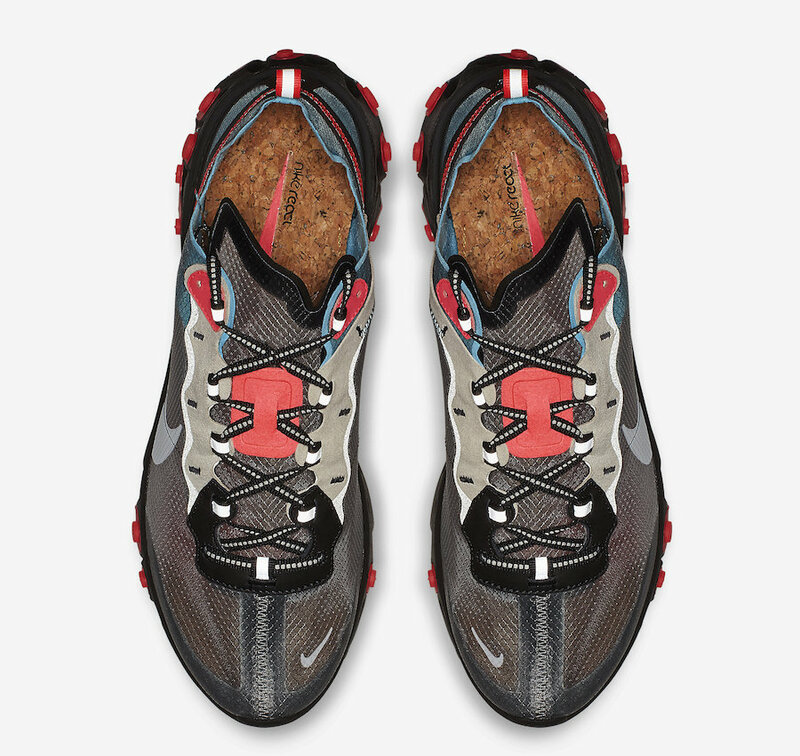 Featuring a Grey-based translucent upper with Black Blue chill and Solar Red accents throughout, all atop a full-length Black React foam cushioned midsole with Red outsole grips. 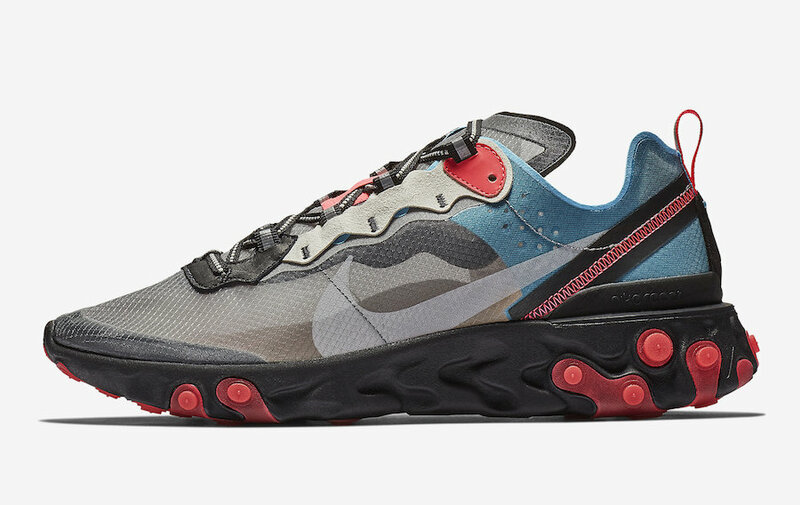 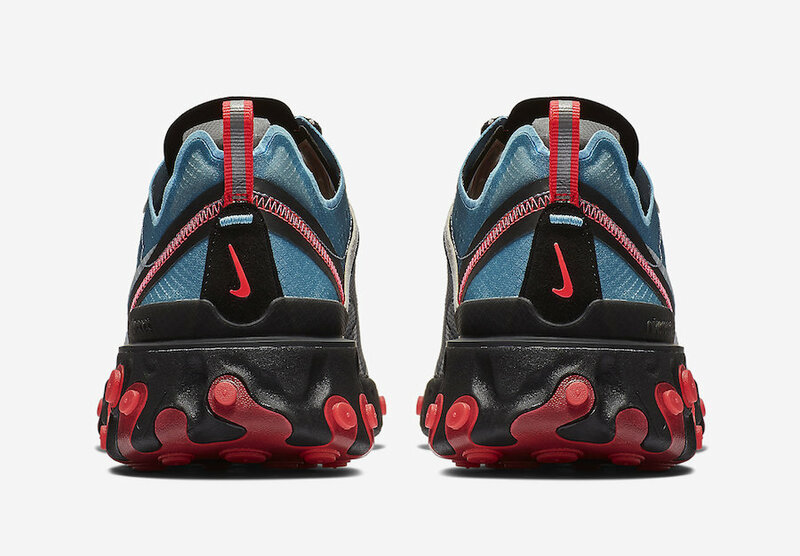 The Nike React Element 87 “Blue Chill/Solar Red” is set to release on October 11th in Europe at select Nike Sportswear retailers, A stateside release will follow soon via Nike.com with the retail price tag of $160 USD.